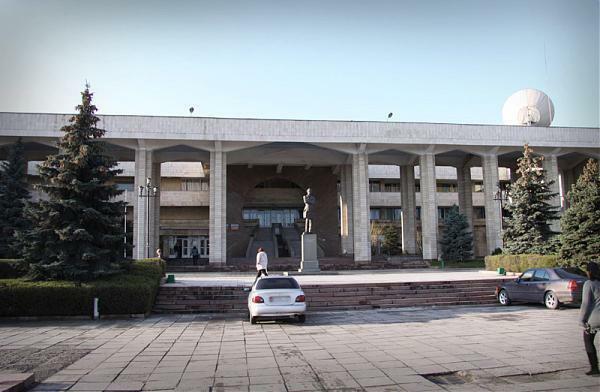 Kyrgyz-Russian Slavic University was founded in 1993 by the Treaty of Friendship, Cooperation and Mutual Assistance between the Kyrgyz Republic and the Russian Federation (signed on 10.06.1992, Moscow, Russia), the Decree of the President of Kyrgyz Republic (signed on 28.09.1992, Bishkek, Kyrgyz Republic) and the Agreement of Establishment and Activities of Kyrgyz-Russian Slavic University between the Government of the Kyrgyz Republic and the Government of the Russian Federation (09.09.1993), the Enactment of the Government of the Russian Federation (No.143, signed on 23.02.1994, Moscow), the decrees of the State Committee of the Russian Federation for Higher Education No. 326-128/1 (14.02.1994) and the Ministry of Education and Science of the Kyrgyz Republic. 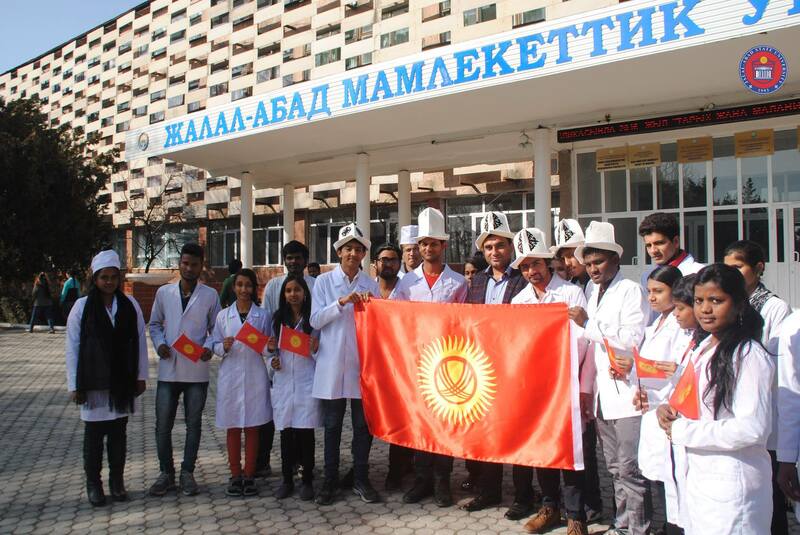 The Faculty of Medicine of the Kyrgyz-Russian Slavic University was founded in 1994 based on the Decree of the Rector of Kyrgyz-Russian Slavic University No. 79 dated 15 June 1994. The aims of the Faculty of Medicine are to cultivate physicians, researchers and health science specialists who not only have knowledge and technical skills in the medical and health sciences but also acquire medical ethics, and who can flexibly cope with advances in medical science. The Faculty also strives to contribute to advances in medical treatments and the improvement of health and welfare, and to develop as an academic institution with a good regional and international outlook.Additionally, the Faculty is always endeavoring to engage in academic exchange and medical and health cooperation with countries near and far abroad. 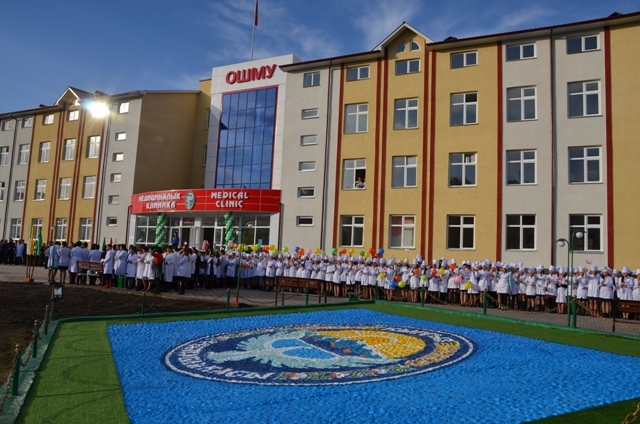 The academic process at the Faculty of Medicine is strictly organized in compliance with the State Educational Standards of both Russian Federation and Kyrgyz Republic. All residency training and internship programmes offered by the Faculty of Medicine for its graduate students are organized in accordance with the state education standards and programmes on the medical specialists that approved by the Cabinet of Ministers of the Russian Federation. 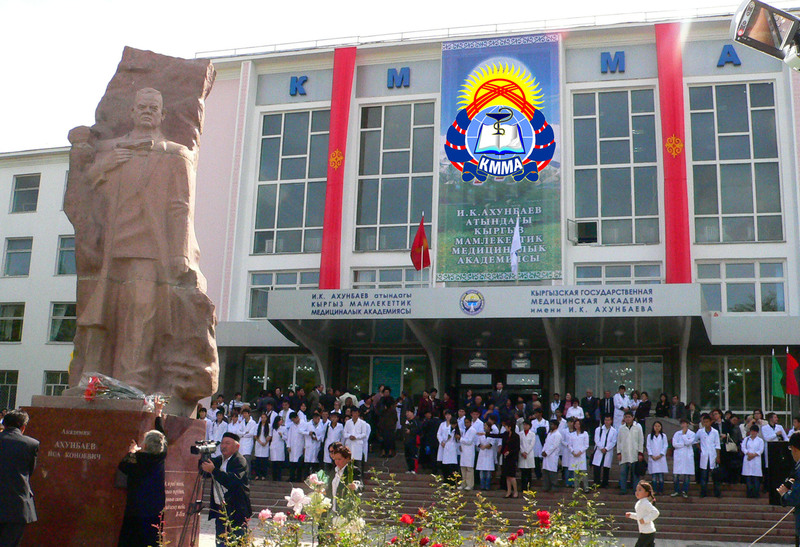 Graduates of the Faculty of Medcine get diplomas of two states- the Russian Federation and the Kyrgyz Republic. Currently, the Faculty of Medicine has a teaching staff of 390 lecturers; among them, 270 with advanced graduate degrees (Doctors of Medical Sciences, Candidates of Medical Sciences) and scholastic titles. 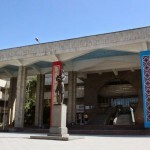 Kyrgyz-Russian Slavic University accepts applications from all persons who can benefit from the education which it offers. 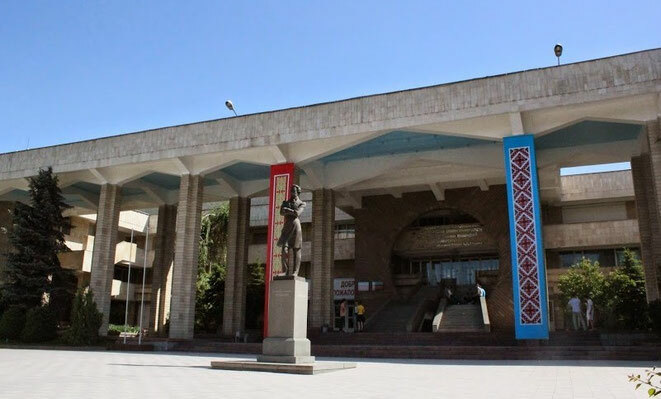 International students are admitted to the University in accordance with the Rules of Admission of Foreign Nationals to the Kyrgyz-Russian Slavonic University (KRSU). 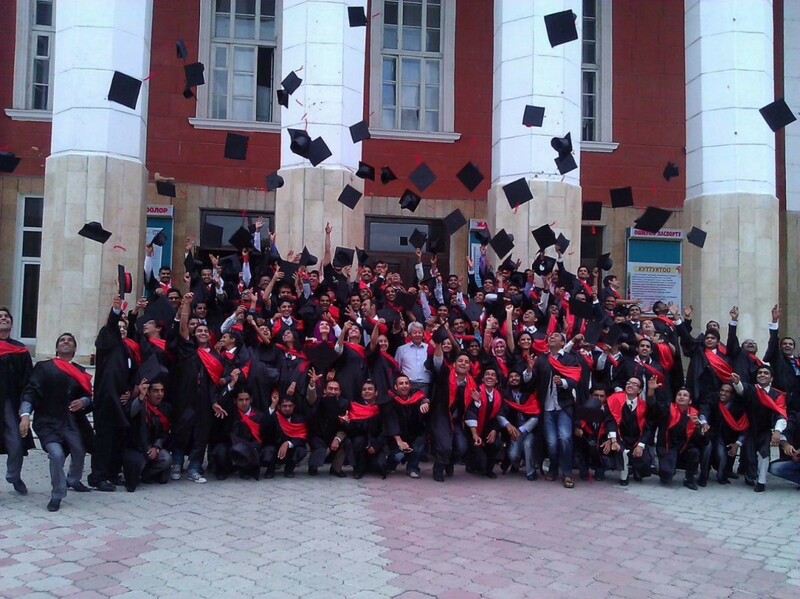 Foreign citizens who apply for the 1st year of undergraduate studies at the University must have education, equivalent to complete (full) general secondary education or vocational training that gives a right to enter a higher education establishment (university) in the Kyrgyz Republic. These general entry requirements are meant to ensure that prospective students have an adequate general educational background appropriate for tertiary studies, and are able to show their ability to pursue a course of study at KRSU with profit. *Overseas Applicants: Normally qualifications that give access to education in the country of origin are favourably considered as long as it is ascertained that they are of comparable standard to the General Entry Requirements of the Kyrgyz-Russian Slavonic University. In some instances, applicants may be advised to follow a one year Foundation Studies Course. If you are interested in the curriculum of a particular programme of study, please use the websites of the faculties. Further information may be requested either from the International Relations Office or from the faculty you are applying to.